Here are the required steps for updating audit rules on Windows NTFS shares with PowerShell. # The $path variable represents the UNC path to the share that the script is being executed against. # Comment or Un-Comment the Remove or Set rules to update a shares permissions. Write-Host "ACL's unsuccessfully pulled from path $path"
Recently my girlfriends laptop has been unable to reach the internet via wireless. The symptoms are pretty eratic and hard to tie down. Initially web sites will load but after a couple minutes all network activity will drop. The interesting piece is that the wireless signal and all monitoring details show as good. Fix: Within the network adapters properties force the wireless card to only use 802.11G. Uncheck “use default value” and then select your wireless type ie. 802.11G etc. Click Ok and exit the computer management interface. This is absolutely one of the best free tools to reset the administrator password and gain access . It modifies the encrypted password in the registry’s SAM file allowing you access to the account in Windows NT/2000/XP/2003/Vista systems. 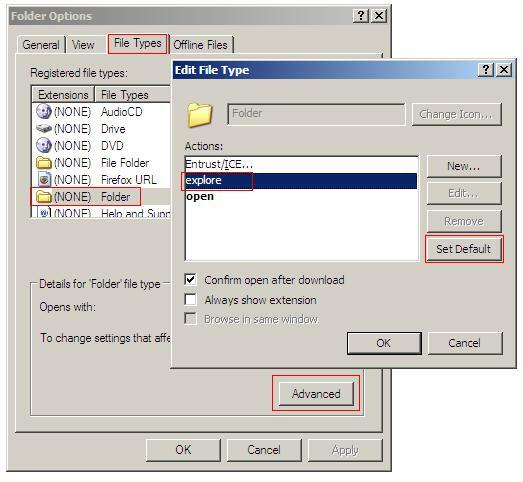 There is an image file to create a bootable floppy disk or bootable CD to modify the admin password and access NTFS partitions. You do not need to know the old password to set a new one. It will also offer to unlock disabled or locked user accounts (a very helpful feature). The program was just updated on April 9, 2007 to include Vista support. Visit the site by clicking on the link below to download a CD image or floppy image of this program.